Join us for a day that really rocks on Saturday, February 23 from 10 to 5. Our friends from the Topeka Gem and Mineral Society will be onsite with rocks, minerals, gems and fossils to explore and knowledge to share. 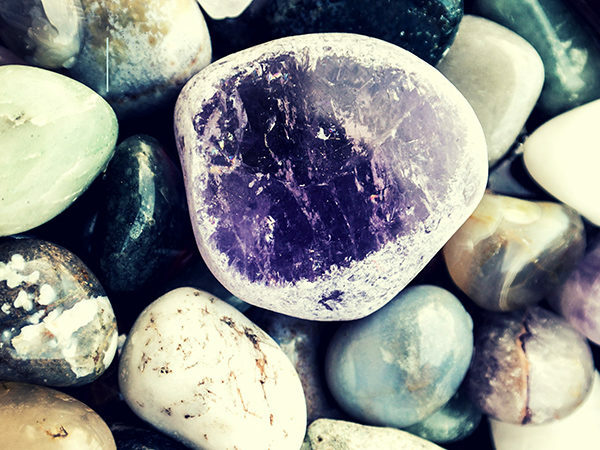 Learn from our local experts and come away with a solid understanding of local stones! February 23 is also Scout Day at The Kansas Children’s Discovery Center. Scouts in uniform will receive $1 off admission. At 10:30 and 1:30, learn to code real robots Dash and Sphero SPRK. These fun, engaging robots can learn to drive, deliver messages and launch ping pong balls with the help of young programmers.